Leaves your skin fresh and clean. 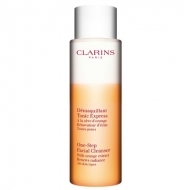 Clarins Doux Nettoyant Moussant (Gentle Foaming Cleanser Dry Skin) is a facial cleanser, infused with natural extracts of cottonseed, polymnia and gypsophila to effectively address the needs of dry and sensitive skin. 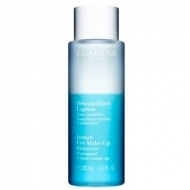 Apply a pea-sized amount and massage over the face with light circular motions. Avoid the eye area. Rinse well with cool water in the morning and with warm water at night.